Our software services begin right from designing the software architecture to developing intuitive, mission-critical software applications to system roll-out, and follow-up support services that includes training. Z-Aksys has proven expertise in the delivery of software solutions that enable integrated frontend and backend working. Big data means big business. Let us help get your processes on the right track, powered by flexible, scalable and easy-to-use enterprise solutions. Get a quote! 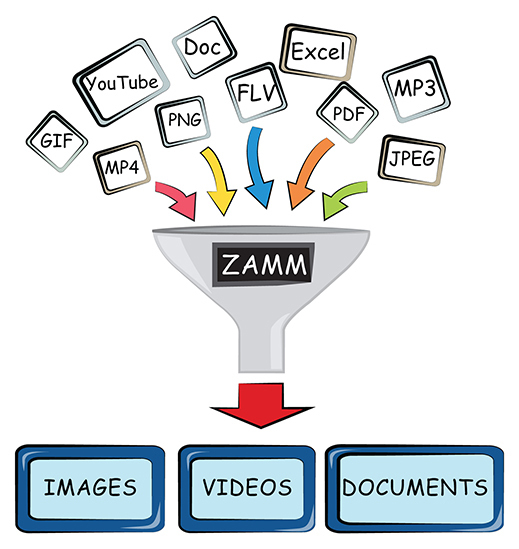 The Z-Aksys Media Manager (ZAMM) is a system developed specifically for the centralisation of all your digital assets, media, records and data. We also provide post-installation services and help you manage them with high-precision, centralised command. Our content management systems are not just vessels to hold your data. They are secure, interactive platforms for data segregation, modification and upload. The best part – they are user-friendly. So you don’t need to be a computer whiz to manage your data, nor do you need technical support at every step along the way. 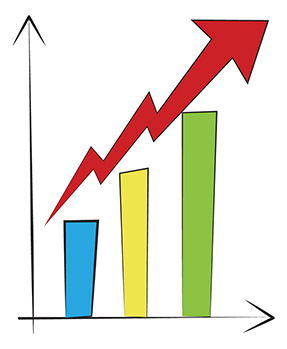 Every visitor to your website is a new business prospect. 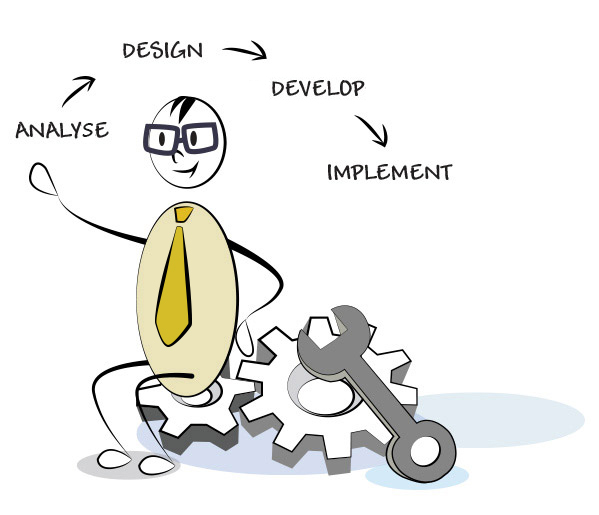 Converting visitors to customers is what our lead management system is customised to do. The system captures user information, maintains detailed databases, responds to customer queries, manages customer relations, and tracks and analyses leads. We’ll provide the backbone to your high-performing secure lead management framework.